Learn how to take fantastic digital photographs of our amazing local wildlife. 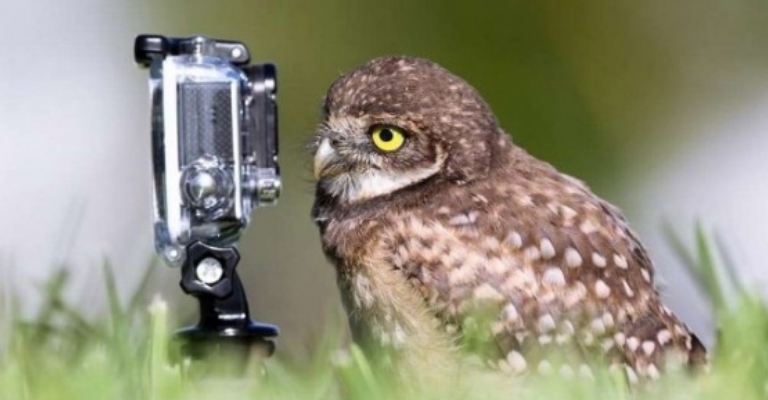 Naturalist and photographer, David Noble-Rollin, leads this practical 20-week course aimed at those who have a digital camera but still tend to use it on the automatic settings and would like to take better photographs and improve their wildlife photography techniques. Click here for full course programme.